LBusy families often find it difficult to carve out time for family activities. This leads to cycles of guilt, disappointment, and unrealistic expectations. Parents feel pulled in many different directions at once and struggle to find a balance that satisfies. If you are among those parents who desire to spend more time with your family while maintaining a healthy career and other responsibilities, take heart! Here are some simple ways you can prioritize family time without sacrificing the other commitments in your life. Since your family is your “home base,” you may be relying on proximity to bring about spontaneous family time. Unfortunately, this tactic rarely works. To ensure that family time makes it onto your calendar, schedule it as part of your regular routine. In fact, if you want to be sure that your scheduling works, place time for your family on your calendar just like any other appointment. This will tell everyone in your life that the time you set aside is not negotiable. Finding the right time may take some trial and error at first, but once you find it, it will guarantee that you consistently spend time together. No matter how much planning ahead you do, there are still many chores and errands you must perform to keep a home running. This means that a considerable amount of your time away from work is spent on household responsibilities. Including your children in your regular chores is one way to creatively maintain family time. More than anything, your children want to spend time with you. If you need to grocery shop, go to the post office, or complete projects around the house, look for ways to include your child. The conversations that arise in these casual times are often more candid and meaningful than scheduled family time. 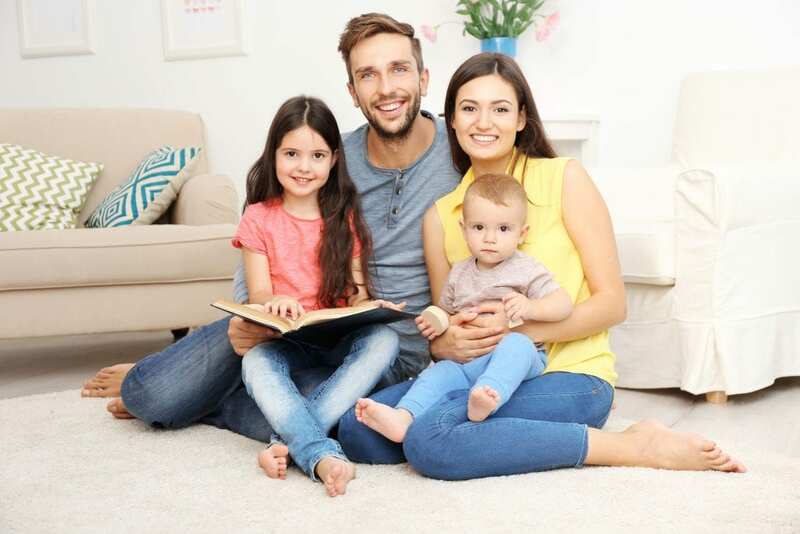 Additionally, children whose parents include them in family life are more likely to feel connected to the family unit as they grow. Prioritizing family time becomes much easier when your time together centers around a common task or hobby. For this reason, many families choose a pastime that everyone enjoys and work it into their schedules regularly. If your family enjoys spending time outdoors, perhaps you could schedule regular hikes or bike rides together. If you are a family of artists, consider craft projects or creations you can work on side-by-side. Other ideas include sports, music, games, and volunteering. Whatever hobby you choose, commit to spending time doing it together every week. Not only will you improve in skill, but you will invest in your family relationships as well. Maybe hobbies or vacations just aren’t something you can manage right now. That’s not uncommon! Just because you can’t make time for extracurriculars doesn’t mean you have to forfeit family time completely. Eating meals together is a natural and simple way to spend time together as a family. The regular busyness of family life may make it difficult to eat meals together daily. However, research shows that regular family mealtimes increase many indications of well-being. To increase your family’s connection at shared meals, try playing games or telling stories. Even if this is the only time you get together, it will make a significant impact on your children. Family time is formative for everyone in your home. While making it a priority may be difficult, it is worth the effort. This time will look different for every family, so find what works for you! Are you looking for childcare that encourages and supports families? Consider Legacy Academy for your childcare needs. Call or visit one of our centers today.